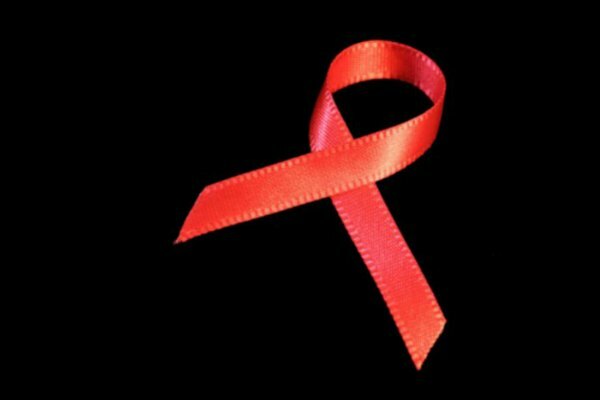 President Donald Trump is expected to announce a plan during his State of the Union address to end HIV transmissions by 2030. Major outlets such as The New York Times reported that the plan would target the U.S. communities with the highest HIV infections. HHS Secretary Alex Azar and CDC Director Robert Redfield have reportedly championed the plan. According to the CDC, about 40,000 people in the United States are infected with the virus that can lead to AIDS if untreated every year. The news comes on the heels of a similar pledge from the UK government. LGBT groups reacted to the news with skepticism, noting the Trump administration's record on HIV and AIDS. “Unfortunately, President Trump’s announcement has already been undermined by his own administration’s record and rhetoric, and there is no reason for LGBTQ Americans or anyone else to see this as anything more than empty rhetoric designed to distract from what’s really happening behind the scenes every day,” Ellis said. Without explanation, Trump last year fired his HIV/AIDS advisory panel. New members were not sworn in until last week. The administration has repeatedly sought to cut funding for PEPFAR, which has been credited with saving millions of lives around the world, particularly in Africa.